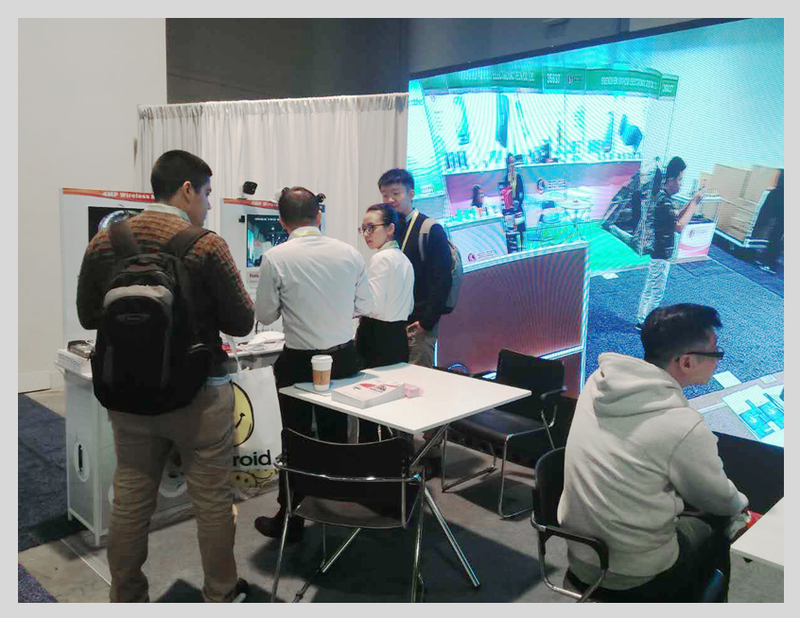 As a famous modern city, Las Vegas is not only famous for its beautiful scenery, but also for various new and interesting things everyday, among which give you a strong sense of time ,bringing you to have a glance at world. 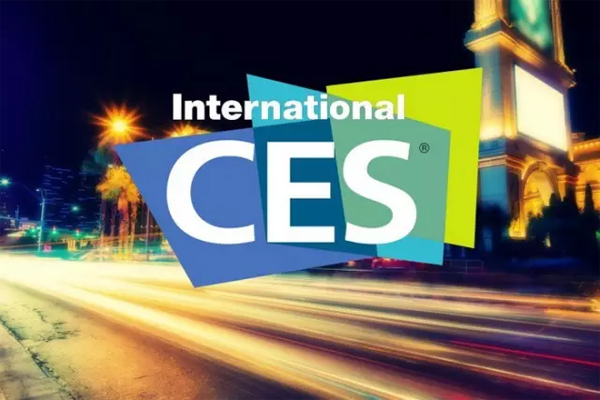 2017 is just coming and CES has been launched on Jan.5th , which seems to be the first ring to raise up people over the world: a new year is coming with new possible opportunities as a good beginning. 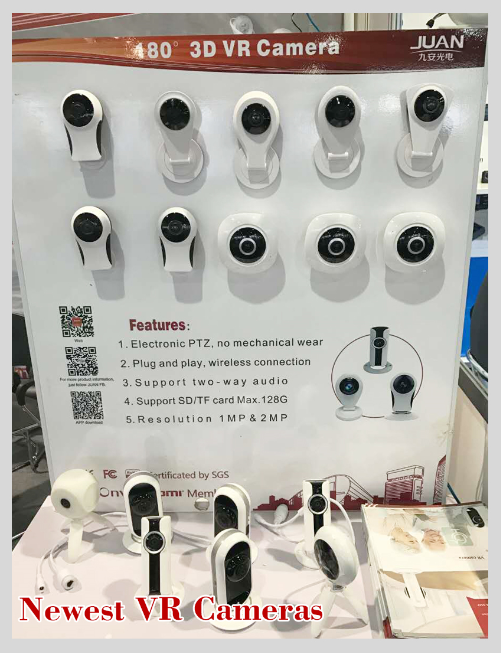 Surely, JUAN CCTV company will never miss such a good chance to show its new and best products to all friends around the world. Sharing, communicating, learning from each other and trying to catch the new market opportunity for win-win development in long run. 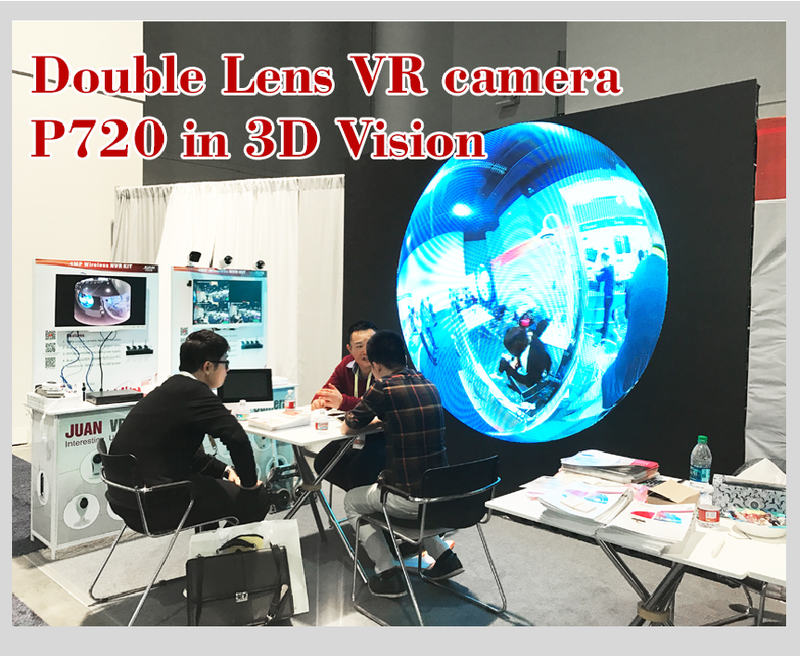 The new VR cameras, NVR in H.265 as well as the wireless wifi kit are the most eye-catching products that arouse various visitors curiosity and interest during the exhibition. No doubt that, product design is a very key factor in user experience . 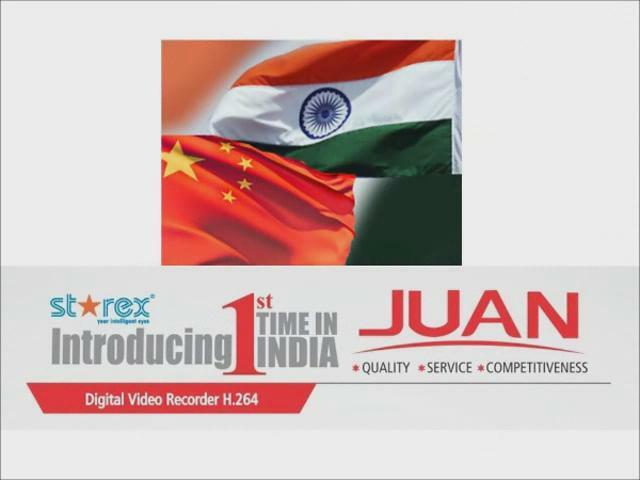 Based on the principle of simple and practicality, JUAN new VR cameras bring a very wonderful experience to its customers with 8 amazing viewing patterns and two way audio for intercom.